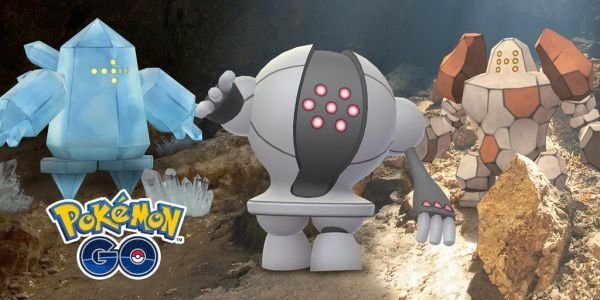 Pokemon GO's new legendary golem, Registeel, is live right now, so get out there and catch him to continue completing your Gen 3 set. 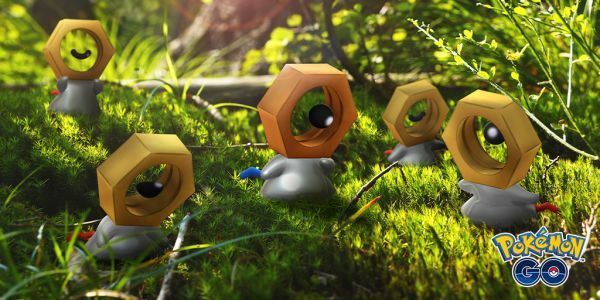 Legendary Pokemon Registeel will be available in Pokemon Go starting today. 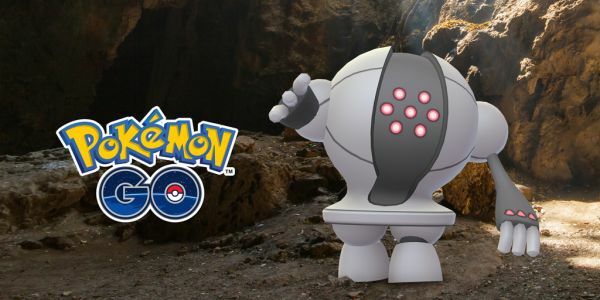 According to Pokemon Go's official site , Registeel will begin spawning in raids today and will remain in the game until August 16. Registeel will be followed by Legendary Pokemon Regirock later this summer, and and follows Regice, who was added to raids last month and left the game today.